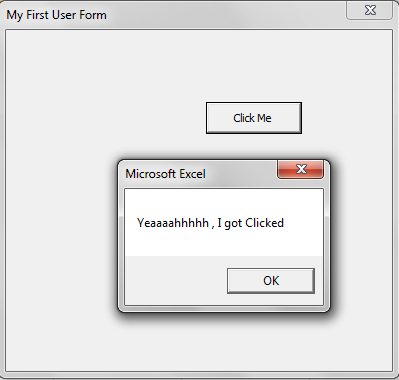 User Forms are one of the very important features in Excel Macro. 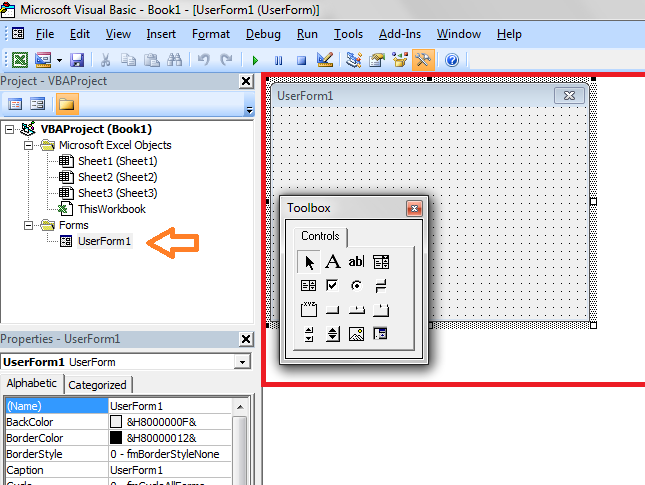 It provides and an interface to the user for interaction with the workbook. It has many controls which makes user’s life easy for entering the data from excel in a specific manner or reading the particular data from the excel. 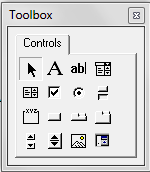 Press “Alt+F11” to open the Microsoft Visual Basic Editor. Select the Project from the Project Explorer. 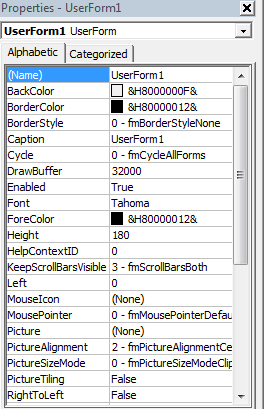 One the right side you will see a Userform . Make All Controls (Tool box) visible from “View menu” if already not displayed. 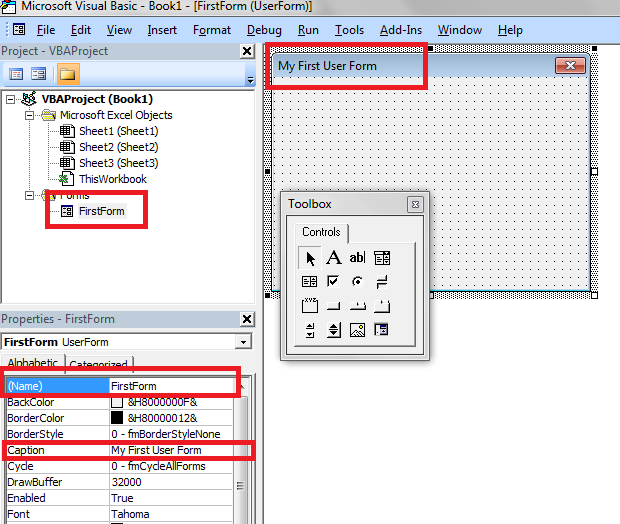 Look for all the Properties of the User Form in Property Window. Select or Single Click on the Command Button from the Tool Box. Now Click on the UserForm, a new CommandButton will be created. 17. Now your User Form is ready to run. All you have to do is assign this User Form to a macro. 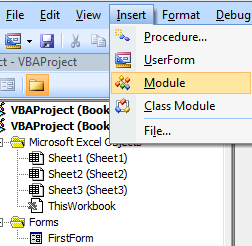 Click on the Module 1, Code window will be displayed on right side. 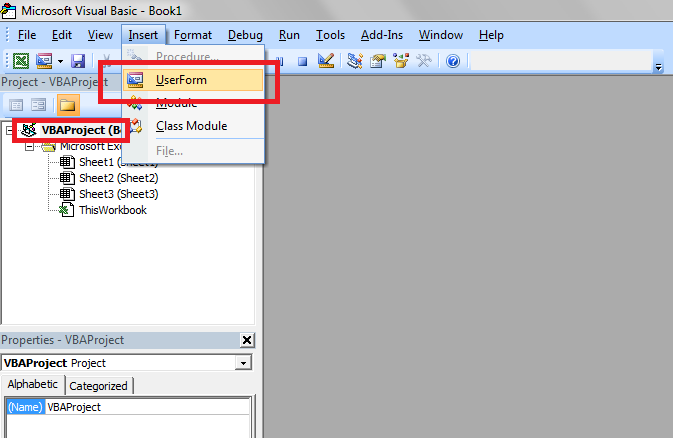 Display the UserForm inside the Sub-Routine using Show() function. 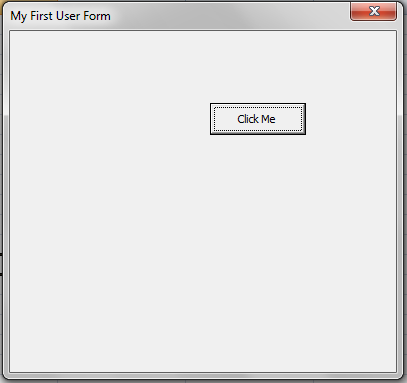 UserForm ( FirstForm) will be displayed. 225 queries in 0.213 seconds.